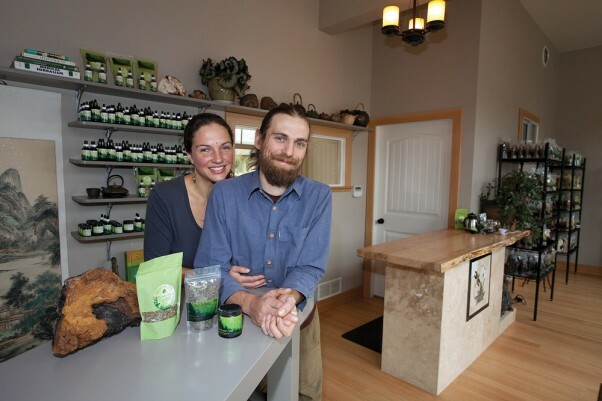 Cumberland’s Harmonic Arts Botanical Dispensary utilizes nature to help heal. Harmonic Arts Botanical Dispensary, located in Cumberland at 3276 2nd Street, is open Tuesday to Saturday from 10am-5pm. For more info call 250-702-3863 or visit www.harmonicarts.ca.